Let’s face it, most Smartwatches are as attractive to wear as a prison issued ankle bracelet. 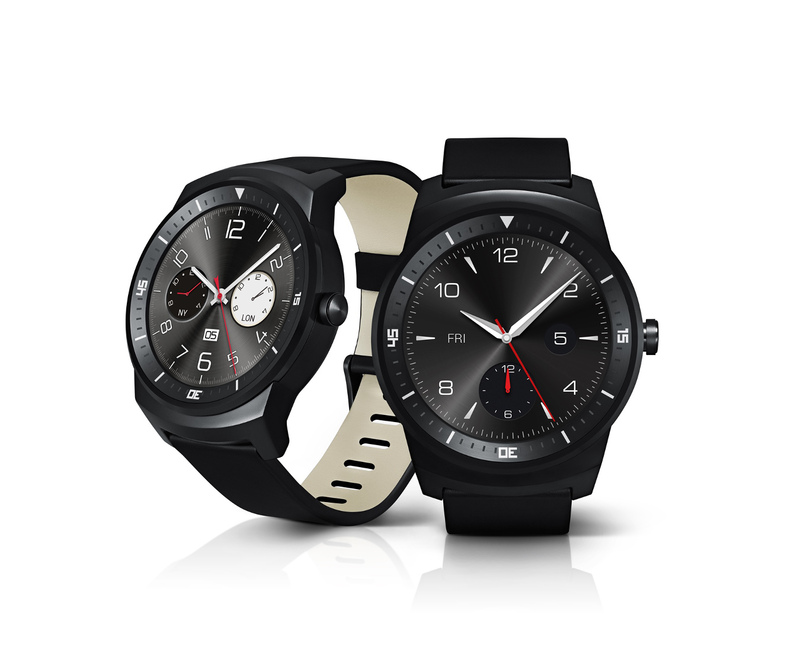 The new LG G Watch R, $479, however changes that. It’s the first Smartwatch available in New Zealand that looks like a classical watch with a fully usable circular OLED screen. As good as it looks, the best thing about the G Watch R is the smooth functioning of the Android Wear voice controls. Simply say “OK Google” and your watch will light up to take your voice prompts. I used it as I was hurtling up the Northern Motorway over the Christmas break. While traveling to the speed limit of 100km per hour, I said “Okay Google, navigate to Playtech”. 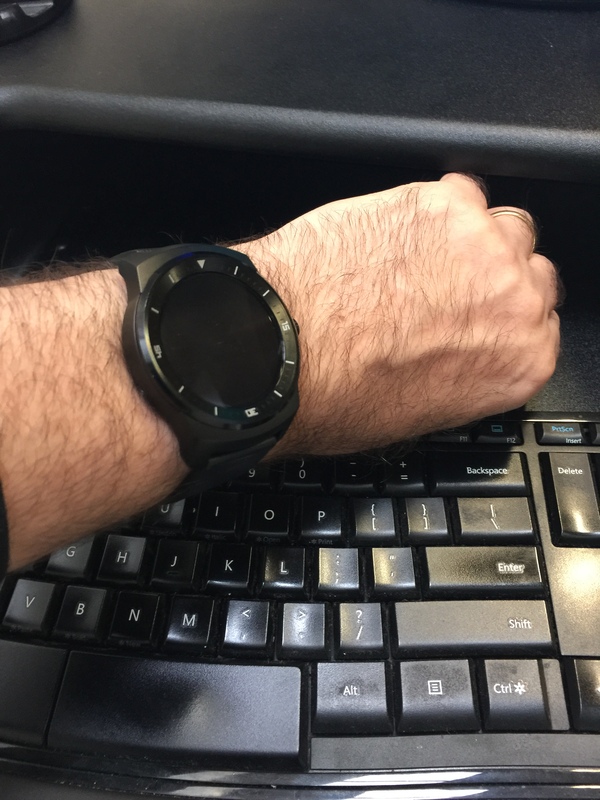 In under 5 seconds, the watch had interpreted my command, opened my smartphone (which was safely positioned in it’s dock) and initiated GPS navigation on the phone’s screen – and all of this happened without my hands leaving the steering wheel. Very cool. More than just a watch, the LG G Watch is a smartphone companion with a built in heart rate sensor, accelerometer, compass and barometer. In summary, whether you want to navigate, send a text message or record a voice memo; the G Watch R, paired with an Android phone, can do it all, while looking like a timepiece you would want to be seen wearing. Website for more information: http://www.lg.com/nz. How the watch looks on your wrist. As you can see, it’s only ever so slightly bulky, but would pass for a “real” watch at a glance, except perhaps when the screen is darkened in power saving mode as shown. 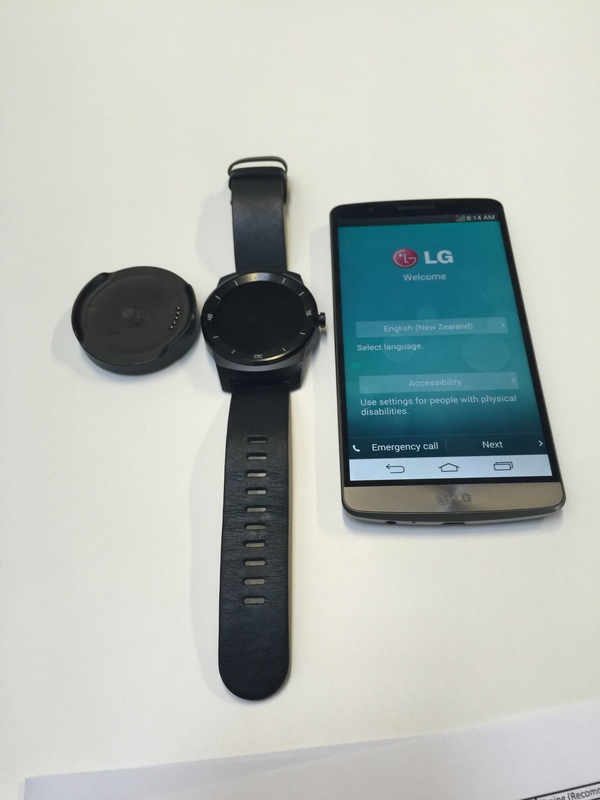 The watch comes with a dock which allows it to be recharged through a micro USB connection (shown here with the G Watch R and the LG G3 Android Phone). During testing I found the watch would last at least two days before needing recharging though this would no doubt vary depending on usage. Unlike other Smartwatches (Sony’s for example) the device you can’t plug a micro usb cable directly into it. What Day Is Fathers Day? Gadget Gifts for the Kiwi Dad this Sunday.